We’ve been hearing a lot of detail about Sekiro: Shadows Die Twice lately, particularly with the developers at From Software explaining why Activision is publishing the forthcoming action game. But now a more curious story has arisen, with the team explaining how the game wasn’t originally conceived as Sekiro, but rather as a title from an older series. Back in 1998, Activision published a game called Tenchu: Stealth Assassins for the Sony PlayStation. It was the ultimate ninja simulator at the time, giving you access to a number of abilities and weapons as you tore down enemies with the greatest of stealth skills. Well, Sekiro was almost a game in that particular series. Yep, we almost got Tenchu back. Over the course of Sekiro’s development, however, things changed. "But as we developed and as we partnered with Activision, and started building it together, it started becoming its own thing and the game we wanted to make was no longer just Tenchu, so it really evolved into its own thing." It’s weird, because we’ve gotten a lot of comeback stories in gaming as of late, including the announcement of Streets of Rage 4 and the return of the Onimusha series with Warlords. Tenchu would’ve been cool to see, especially considering we haven’t gotten a new game since 2009. Alas, we’ll happily take Sekiro in its place. 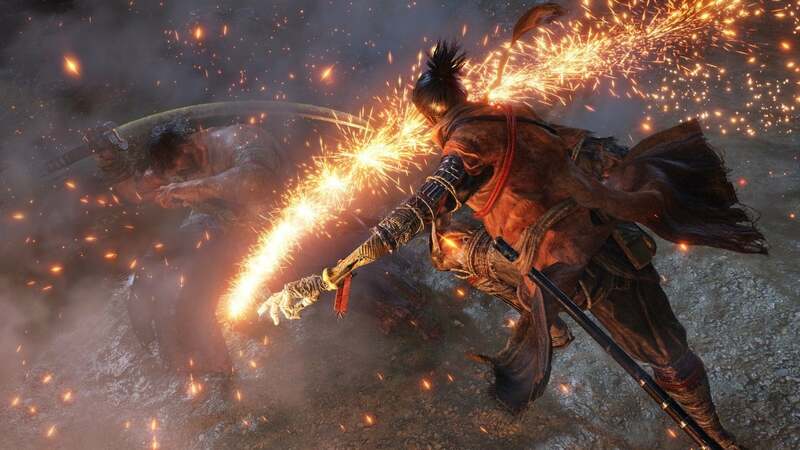 Sekiro: Shadows Die Twice releases for Xbox One, PlayStation 4 and PC on March 22, 2019. We can’t wait to take it for a spin!